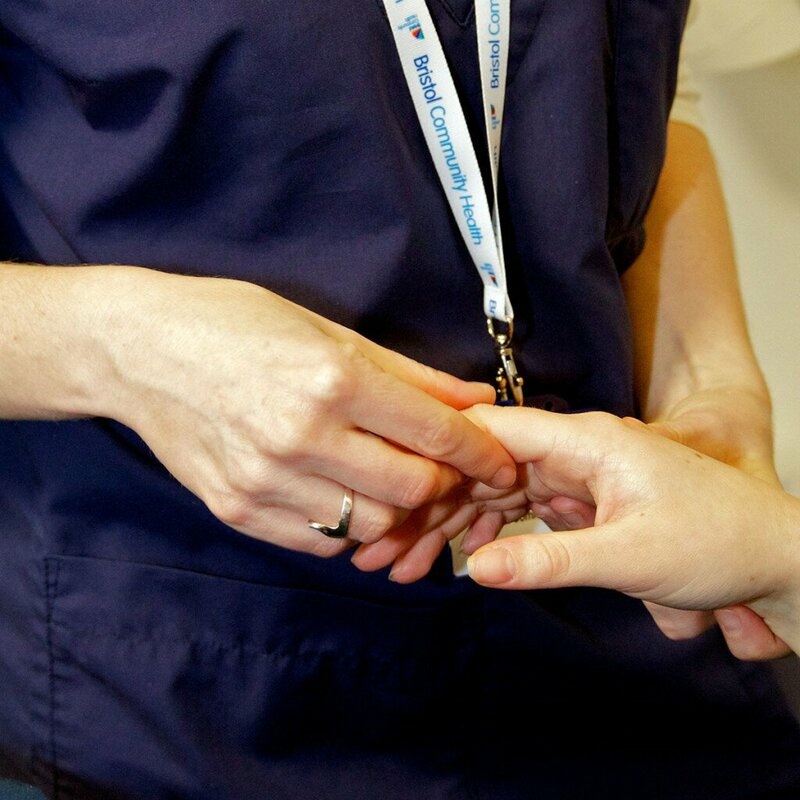 The Health Assessment and Review Team (HART) and the Continuing Healthcare (CHC) Team consist of nurses and administrators who assess patient’s eligibility to access NHS Continuing Healthcare and funded nursing care. NHS Continuing Healthcare is the name given to a package of care that is arranged and funded solely by the NHS for individuals who are not in hospital but have complex ongoing healthcare needs. You can find out more about NHS Continuing Healthcare by clicking here. The teams work closely with patients and their families, hospital trusts, social care and community services to ensure your needs are met appropriately and that you are at the centre of all assessments. Our service covers all areas of care including physical and sensory impairment, learning disabilities, and mental health. The service is for patients aged 18 years and over, who have complex health needs. HART is for patients registered with a GP practice in Bristol. The CHC Team work with service users registered with a GP practice in South Gloucestershire. Access to this service is by referral. Referrals need to be completed by health and social care professionals who have completed Continuing Healthcare (CHC) recognised training. This initial referral should then be sent to our team. If the patient meets the criteria for CHC assessment we will then carry out a further comprehensive assessment to determine their eligibility for NHS funding. For South Gloucestershire residents, referral documents (checklists or Fast Track) can be sent to us by fax or telephone using the details at the top of this page. You can also write to our team for advice on referral documents. Where appropriate we may prioritise our service based on clinical need. Therefore, on occasion, there may be a wait for the service; however we will let you know when we will be able to respond to your request. If we think we are unable to assist with your enquiry we will try to advise you on who may be better suited to help you.